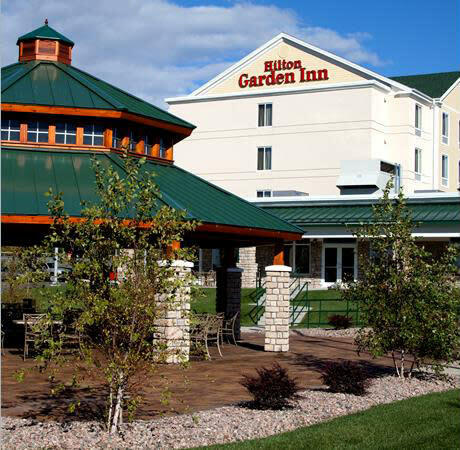 Welcome to the award-winning Hilton Garden Inn Watertown/Thousand Islands hotel, located in the heart of Watertown and minutes from Watertown International Airport (ART). Access attractions from our contemporary hotel like the Antique Boat Museum in Clayton, historic Sackets Harbor and Tibbetts Point Lighthouse in Cape Vincent. 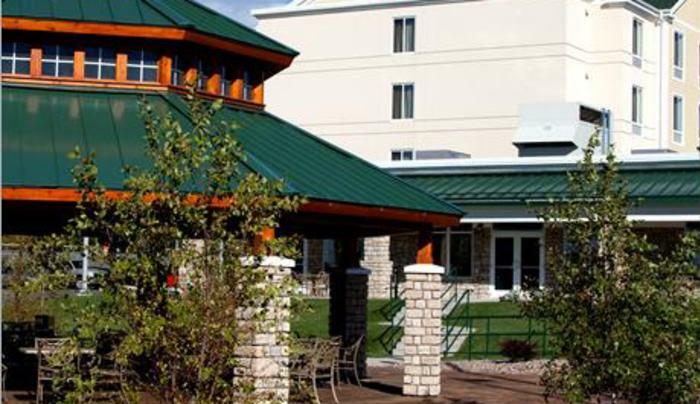 Expect friendly service from multilingual staff at our warm and inviting hotel in Watertown, ideal for the business and leisure traveler.